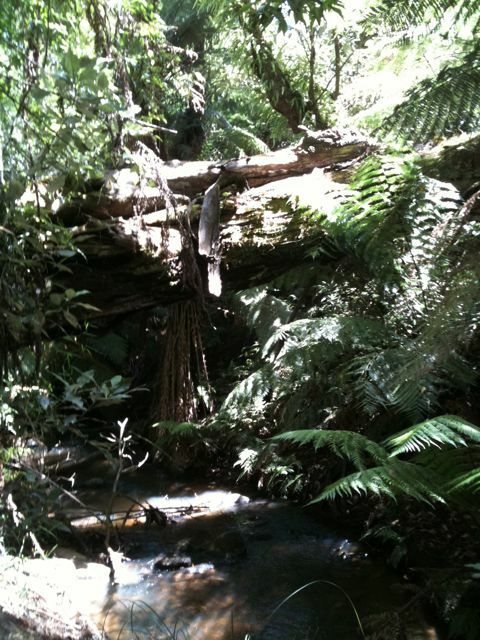 I love visiting the Dandenongs and I love the big trees. 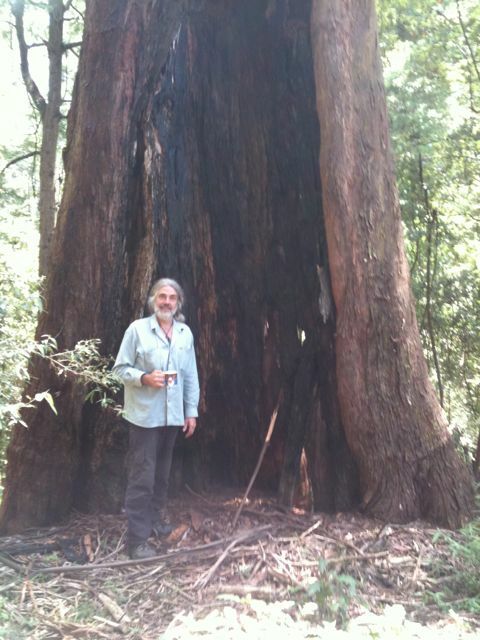 This is a photograph of Armin in front of a large tree on his property. There is lots of great vegetation but also lots of weed control needed. Below is a shot of the creek that flows through Armin’s property. Unfortunately, the photograph doesn’t do it justice. Is it raining in Melbourne?